Fortnite has taken the video game market by storm. It is the very latest in freemium games. But while it’s at the cutting edge of technology, the way it works as a business model takes us back over 100 years ago to a specific type of economics. And as to why people play the game? For that you need to look even further back to ancient Rome. Allow NEON to take you on a journey to show you that Fortnite is a game 2,000 years in the making. The oldest story from the West is unsurprisingly one of the most famous. Who hasn’t heard of the Trojan Wars, the Trojan horse and how Helen’s face launched a thousand ships? The BBC spent millions on the series Troy: Fall of a City, only to receive mixed reviews. NEON applauds its ambition and then looks at the myth versus the potential historical reality. There is an argument for historical accuracy, resignation that drama sometimes comes first and a debate about could it be that everything you know about that horse is wrong? And how long could a siege go on for? Possibly the most perfect action movie of all time, a classic that even the sequels couldn’t better. 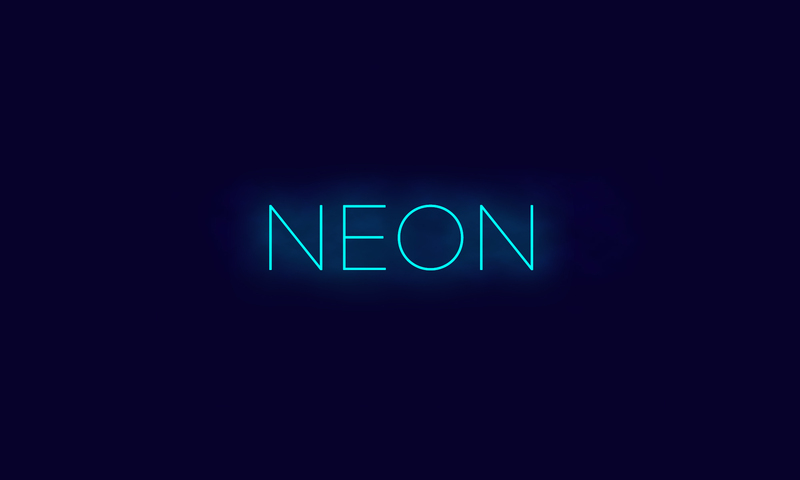 NEON is not about to challenge the supremacy of such an iconic movie, but it does start some interesting conversations. Firstly is the Ark actually “lost”? The Ethiopians don’t think so, want to know why? NEON explains all. Then there’s the fight around the weird German airplane, NEON reveals that the aircraft in question may not be all that fictional. Add to that bonus information about another classic movie Das Boot and you have another must listen to episode. Subscribe to the podcast in iTunes and follow us on Twitter. One of the biggest hits, from the biggest movie franchise on the planet, and yet the Last Jedi is also very divisive. This doesn’t deter NEON as the deep dive reveals parallels with another sci-fi franchise Warhammer 40,000 and of course real history. Napoleon gets a look as do Ancient Rome. Perhaps the best scene in the movie involves Snoke and his Praetorian Guard and NEON compares the action of this fictional body guard to the real Roman one, who comes out of the comparison better? Add to that some dark facts about the Nazis and you have a truly epic episode. One of the biggest movie hits of 2018 is about an African superhero. NEON starts with Wakanda and then shows parallels that stretch all the way back to the Middle Ages. It’s a great movie that full of fun and action, but also with an important message underlying all the bright colours and CGI. But NEON digs deeper, comparing the fictional country to a real, and fabulously wealthy, African Empire. Then showing how General Okoye had similar dilemmas to a knight living in the 12th and 13th centuries called William Marshal.